IE International Student Film Festival is a chance for filmmakers across the globe to participate in a new approach to filmmaking. It's a chance for students to find their voice, to tell their stories, to show them to an international and diverse audience and to showcase their talents to businesses across the world looking for innovative and creative content makers. The festival launched its call for action in October and after receiving over 1000 films and going through a vigorous process you have the chance to see the top films. 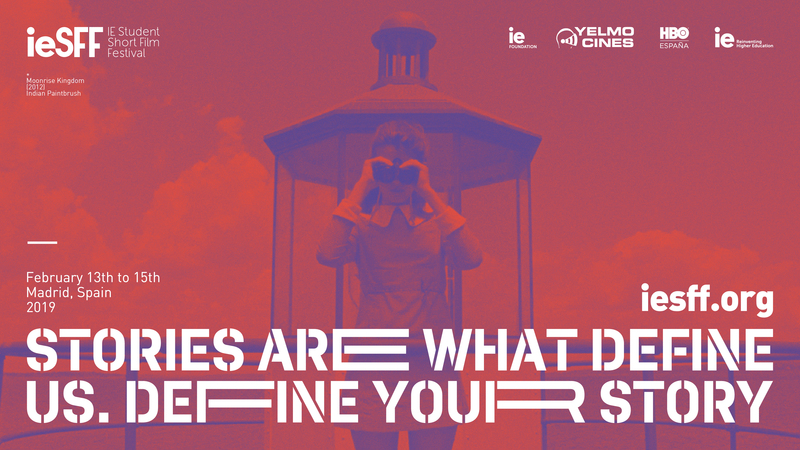 IESFF brings 23 short films from 10 different countries for you to see at the heart of Madrid. Join us on 13th and 14th of February at Cine Ideal to watch stories from different corners of the world and immerse yourself in the world of storytelling and cinema. The tickets are free for IE students but the seatings are limited. So get yours now! This event is brought to you by HBO España, Yelmo Cines, IE Campus Life and IE Foundation!